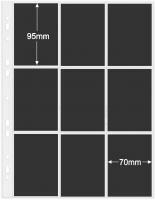 Cosmic is the original storage system for collectors, a display system which can store 99% of all your various collectables. 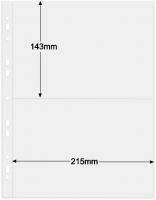 The fourteen formats available make this system completely interchangeable, enabling the mixing and matching of various items. 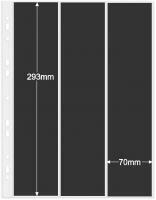 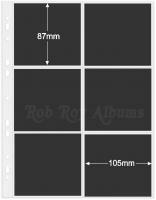 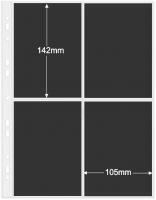 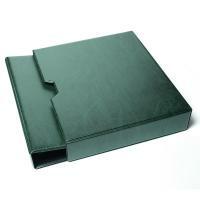 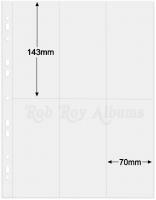 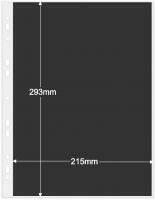 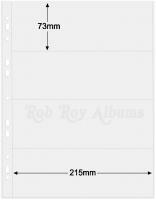 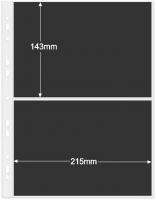 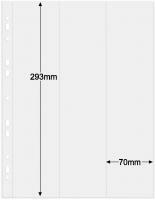 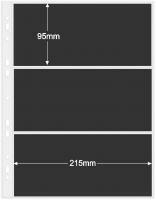 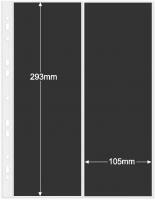 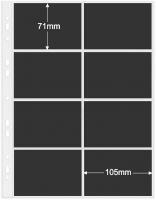 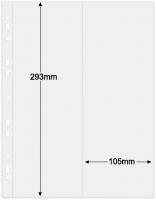 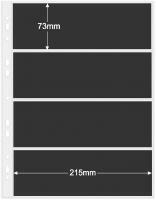 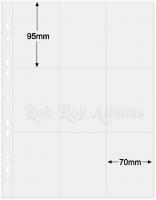 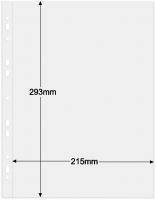 Cosmic pages are produced from archivally safe and very clear polypropylene film. 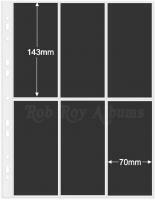 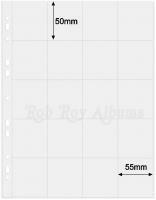 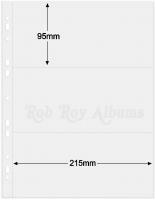 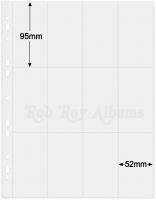 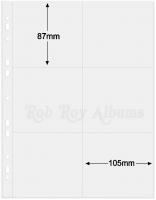 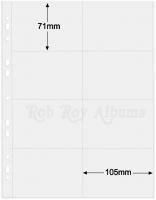 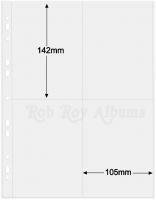 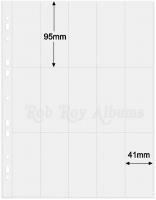 The mulitpunched holes enable the pages to fit 2,3,4,7 & 11 ring binders.